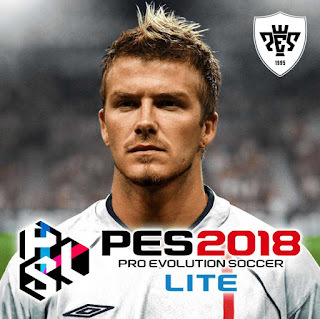 Pro Evolution Soccer 2018 Lite is a free to play version of Pro Evolution Soccer 2018. You don't need to pay to get PES 2018, you can get it from Steam. 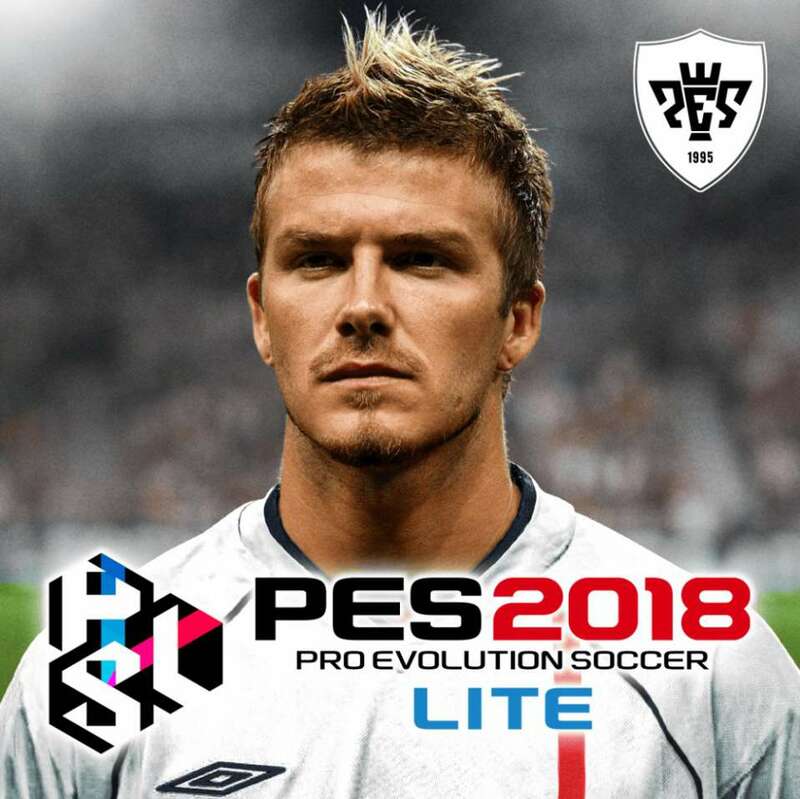 PES 2018 Lite also includes myClub Mode where users can build their own team and the e-Sports PES LEAGUE Mode. Thanks to Rengo, now you can get some real name, kits and logos for Pro Evolution Soccer 2018 Lite. 2. Backup your original dt80_400E.cpk !